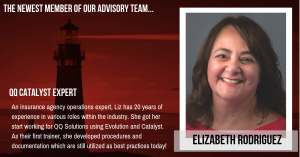 QQ users, we are excited to announce that Elizabeth Rodriguez has joined our team! Based in Florida, she will now be serving agencies accross the country helping the reach their goals! 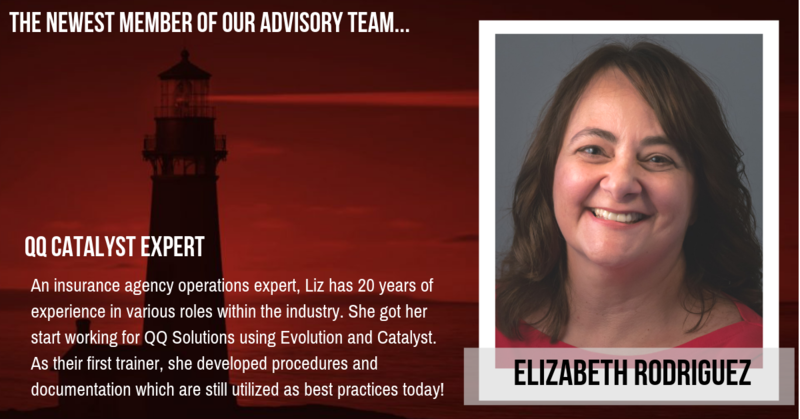 Contact us today if you are interested in having Liz onsite to help improve your agency’s use of QQ Catalyst or overall back office operations.